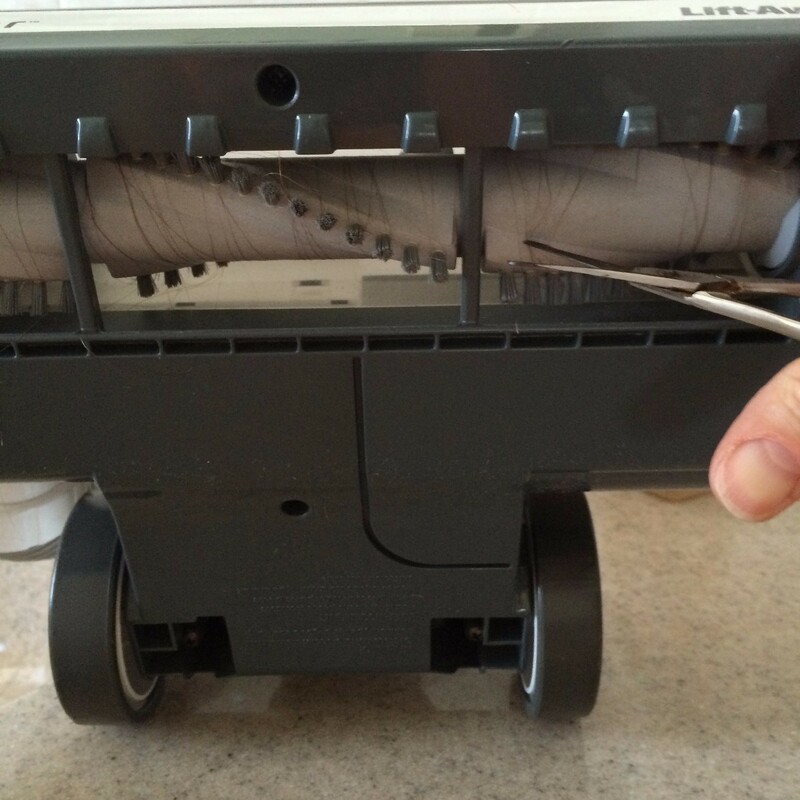 Many times the powerhead motor burns out, which results in an expensive repair or a new vacuum cleaner. 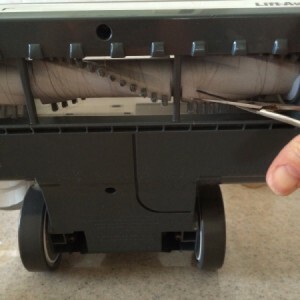 Avoid this by removing the hair that collects in the brush rolls at the end of every vacuuming session. Use a small scissors to cut the hairs, making them easier to remove.